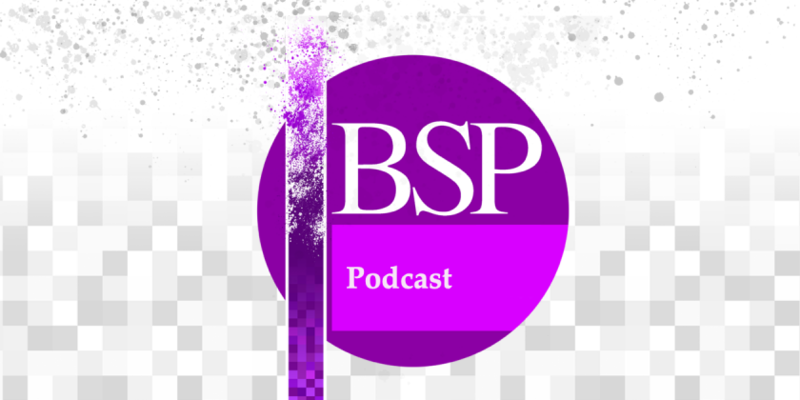 Season three of our podcast continues with the first of the keynote presentations from the BSP Annual Conference in 2018. This recording is of Dr Luna Dolezal’s keynote presentation ‘Phenomenology and Intercorporeality in the Case of Commercial Surrogacy’ from the BSP Annual Conference 2018. You can listen to this episode on the BSP’s Podbean site, and you can also find it on iTunes and all good podcasting apps by searching ‘BSP Podcast’. Luna Dolezal is Lecturer in Medical Humanities and Philosophy at the University of Exeter, UK. Her research is primarily in the areas of applied phenomenology, feminist philosophy, philosophy of embodiment, philosophy of medicine and medical humanities. She is the author of The Body and Shame: Phenomenology, Feminism and the Socially Shaped Body (Lexington Books, 2015) and the co-editor of Body/Self/Other: The Phenomenology of Social Encounters (SUNY Press, 2017) and New Feminist Perspectives on Embodiment (Palgrave, 2018).